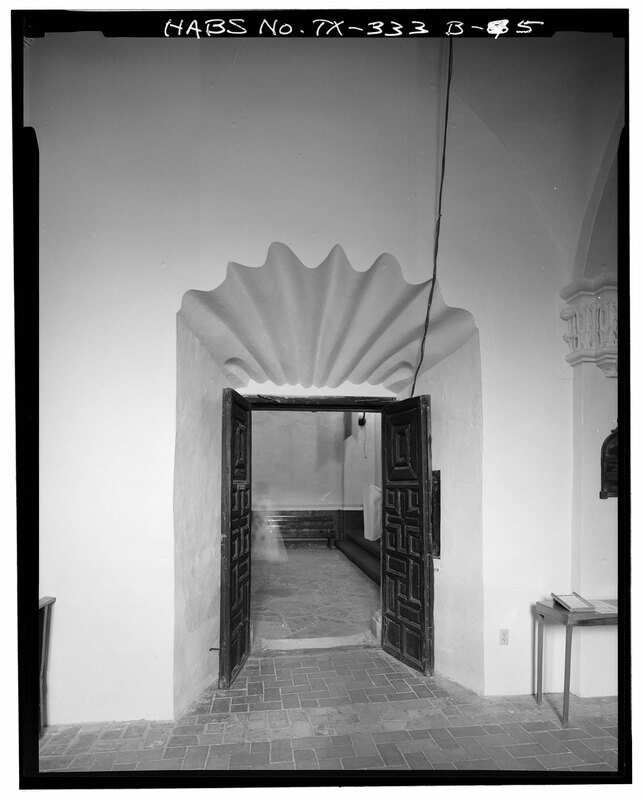 The scallop sea shell is a common motif found on many of the Spanish Missions in California and in Texas. 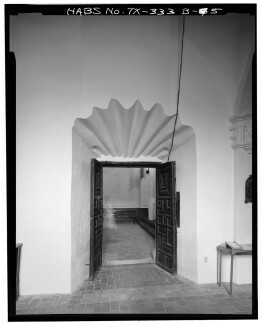 It is found in archways, carvings, and painted decorations throughout the mission system. The shell has long been a symbol of the pilgrim, and is associated with Saint James the Apostle. There is a legend that the body of the saint was lost at sea while being shipped home. It was found washed up on the beach, undamaged, and covered in scallop shells. 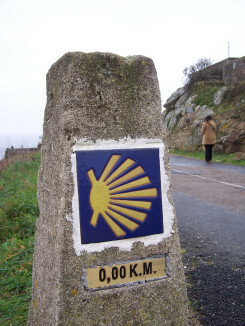 The scallop shell symbol is commonly used to mark the pilgrims’ route along the Camino Santiago de Compostela in Spain (also known as the Way of Saint James). 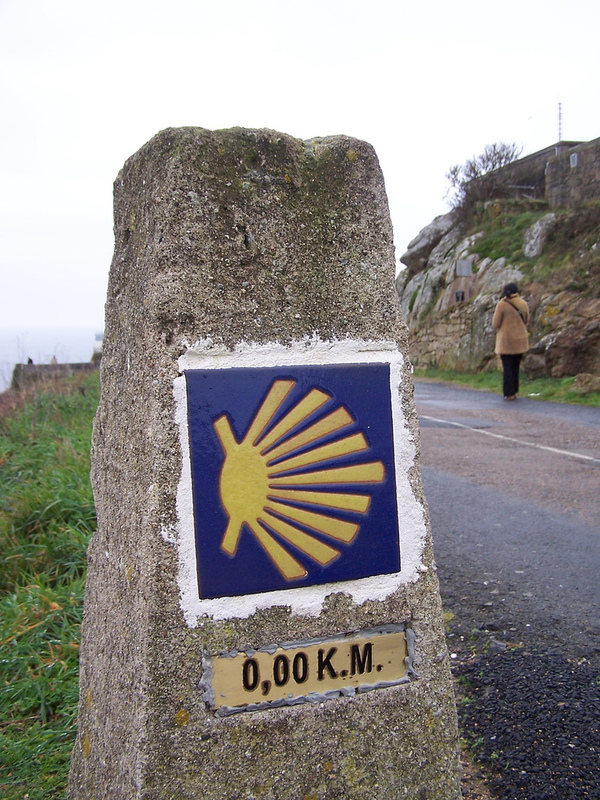 The scallop design represents the many starting points for pilgrims, all converging on their destination. Many pilgrims carry a shell, or wear a shell ornament, as they travel the route. Learn more about California’s modern mission “pilgrims” – the California Mission Walkers.